Henry suceeded the throne after his brother William Rufus who was unexpectedly killed whilst out hunting in the New Forest. 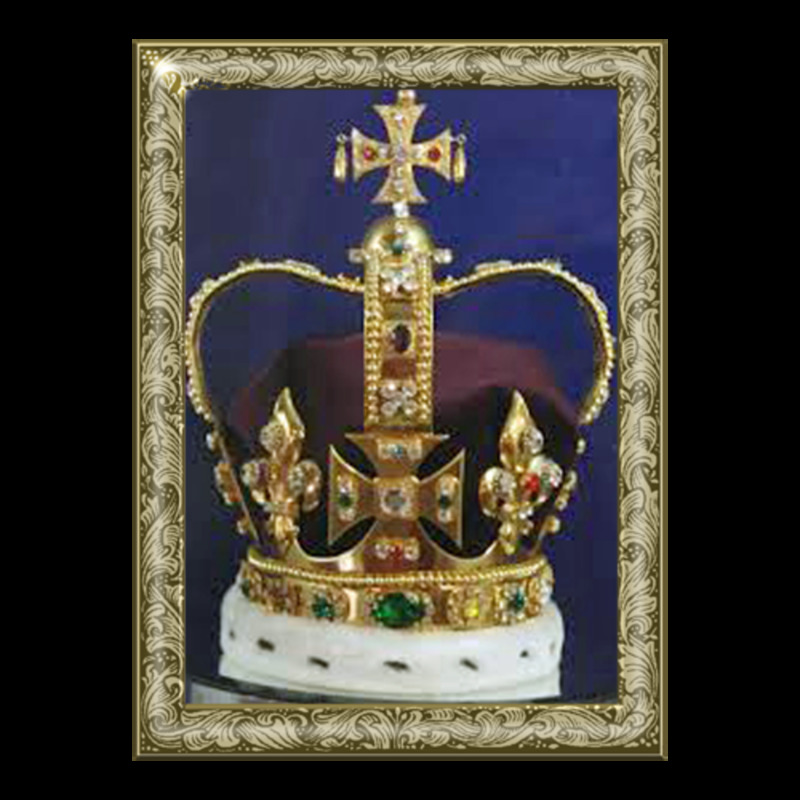 The situation with the crown was unstable. 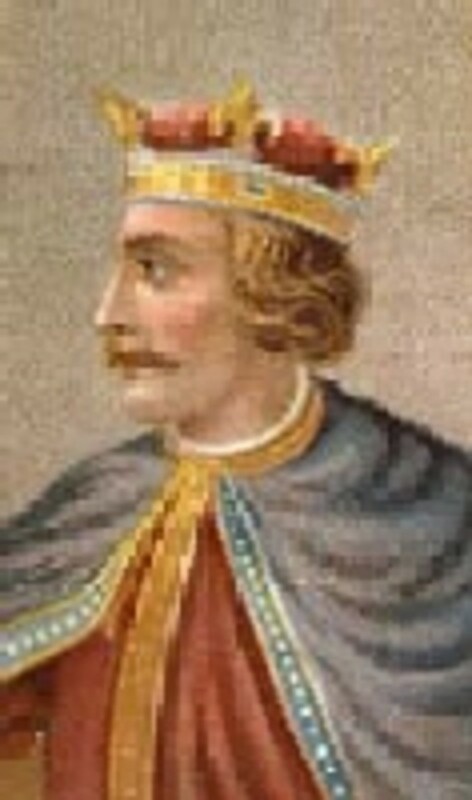 William Rufus had been King of England and also ruler of Normandy. He had obtained the rule of Normandy when his peniless brother had gone off with others to restore Jerusalem to the Christians and left his kingdom as sureity for the sum of 10,000 marks which William Rufus had lent him. Robert, the Duke of Normandy was returning, accomoanied by his new, rich wife, eager to retain his lands in Normandy. Henry had to act with speed to gain possession of the crown. Firstly he rode to Winchester ( a days ride) and took possession of the countries finances in the Treasury and then went on the long ride to Westminster where he was crowned King on 5th August 1100. 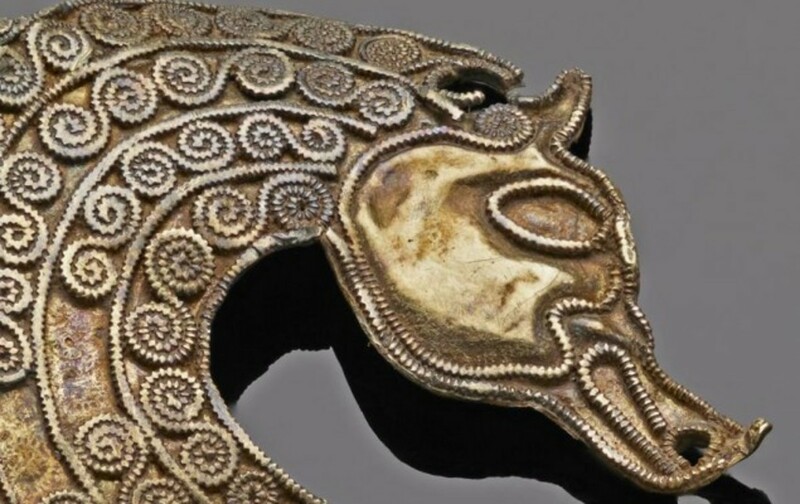 Once in power, Henry knew that he had to prepare for the Duke of Normandy's attack. On the day of his coronation Henry started his policy of buying favours to gain support. He renounced his brothers oppressive practises and promised good government through a charter of liberties,. Henry did not wish to antagonise anyone within his brothers court, he simply wanted to take over the machinery of government that his brother had left him and prepare for his brothers attack. In July 1101 Robert, the Duke of Normandy landed in England bringing with him the support of a number of the barons. A stand off occurred as Henry also had the support of a good number of the barons. Both sides in the dispute pulled back and Henry agreed to pay Robert a pension of 2,000 marks a year in return for his claims to the English throne. Having appealed to Robert's greedy side Henry started to gain a more forceful position. 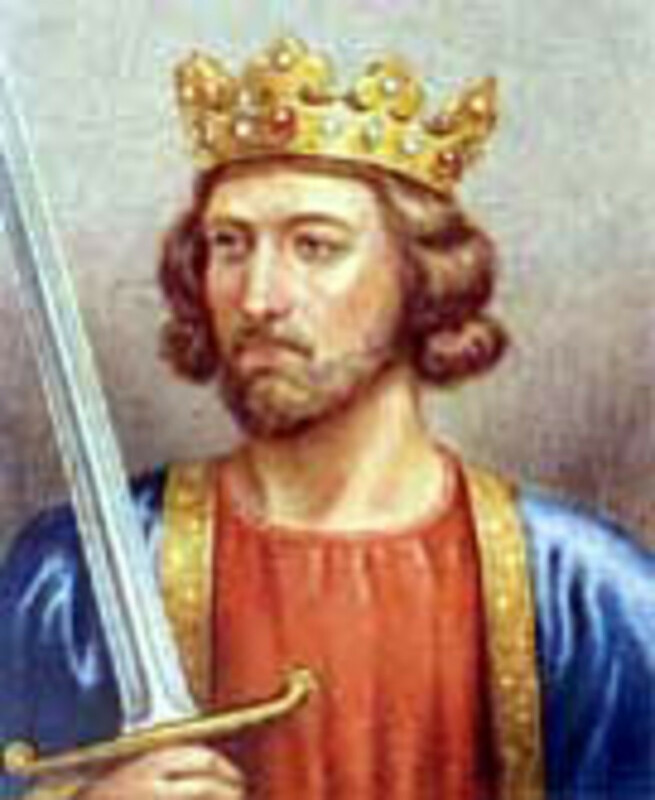 In 1102 Henry attacked and captured the lands of his brothers most ardent supporter Robert de Belleme. He then turned his attention to other supporters of the Duke, and confiscated and banished them from their lands in England. However as the Barons were all men who had lands in both Normandy and England, they had fortresses in Normandy from which to plan their attacks on England. At the Battle of Tinchebray (1106) the decision on the future was made as Robert, the Duke of Normandy was captured and held prisoner until he died twenty eight years later. Henry had troubles with the church during the time he was battling to get control of Normandy. 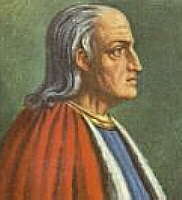 The ex Archbishop of Canterbury, Anselm had returned from exile and had been told whilst in exile of the ideas of the Gregorian reform movement amongst which prohibited the investiture of a cleric by a lay person. Anselm had been invested as Archbishop by William Rufus, the King. Anselm now decided that he could not do homage to King Henry nor consecrate any clerics that Henry had invested. For some years Henry avoided the problem because he needed the support of the church who were great landowners and very rich. He did not like to quarrel with Anselm unlike his brother William Rufus who harassed Anselm at any opportunity. Henry came to a compromise in that he renounced lay investiture but he retained the right of homage and retained a major role in choosing bishops. He acted cleverly, giving up what could be regarded as a symbolic act but retaining control of the appointment of the bishops. However the alternative view is that this was significant in that by giving up the investiture he was acknowledging the secular nature of the role of a King and that the King was no longer the "sacred deputy of God". Henry's main concern was to keep hold of both domains and to keep the peace. He followed a policy of treating all men in accordance with their wealth and status and tried not to favour the Norman Barons over others. Robert, the Duke, had a son William Clito, born in 1102 and there were rival claims that he not Henry, should be the rightful Duke in place of the imprisoned Robert. In order to keep the Dukedom on his side, Henry spent at least half of his time in the Dukedom and married at least 8 of his illegitimate daughters to near neighbours from Scotland in the north to Peche in the south. 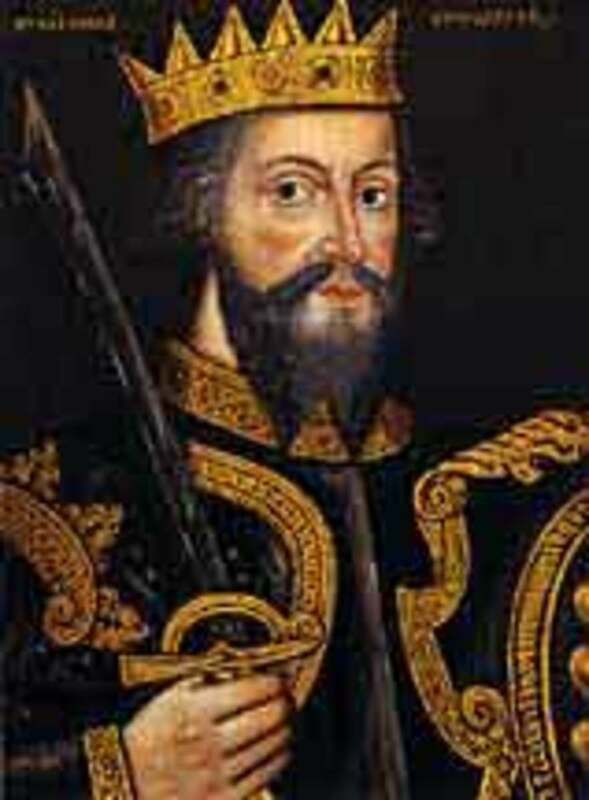 In 1120 Henry's son, William died in a ship wreck and until the end of his reign the succession was the dominant topic. 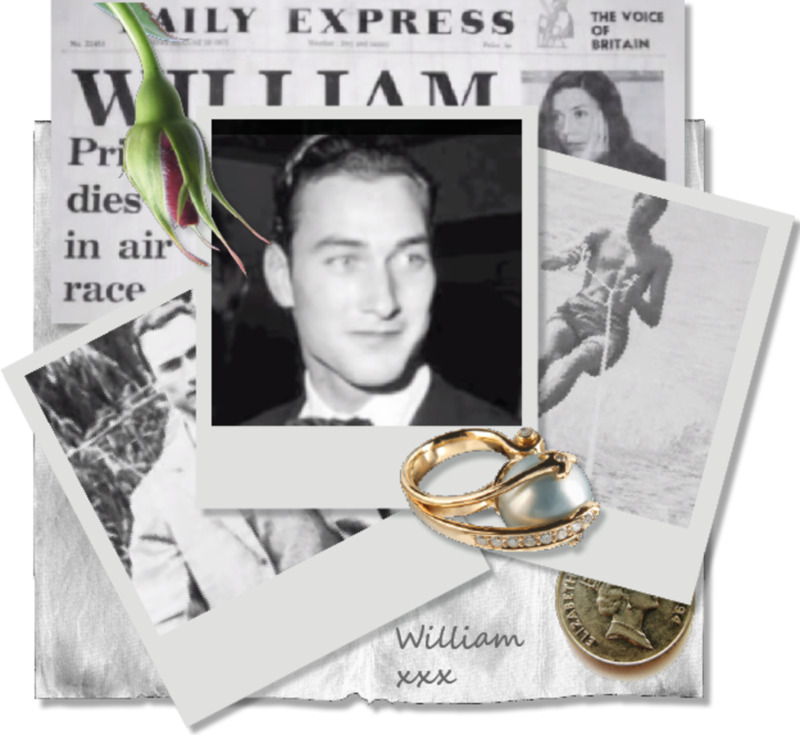 Soon after his sons death Henry married a new young bride but the longed for heir was never born. 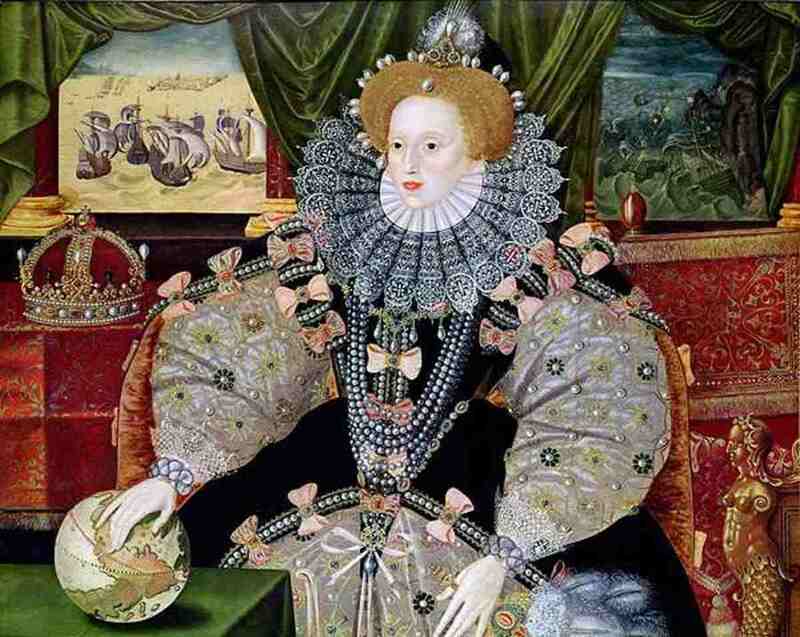 Henry had one legitimate child, his daughter Matilda and over 20 illegitimate children who could not inherit. 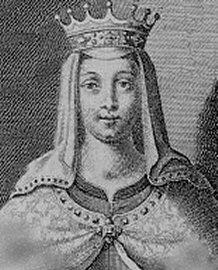 Matilda was married to Emperor Henry V of Germany but returned to England following his death in 1125 where she was declared to be heir to England and Normandy. All was well until his Nephew, William Clito was recognised as Count of Flanders giving him sufficient wealth to finance an attempt on the Normandy /English lands. Anjou was a major player and Henry forced his daughter to marry Geoffrey Plantagenet, heir to Anjou. Henry started to quarrel with his daughter and son in-law and the barons and magnates took his side meaning that on his death they were unable to support Matilda and Geoffrey as heirs to the throne. Henry died being unable to settle the succession before his death. 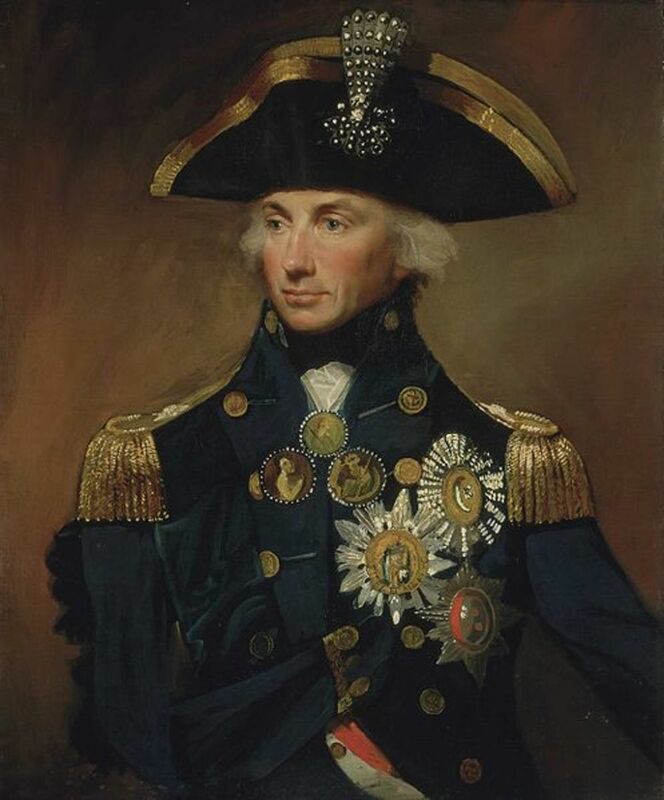 He was described by Henry of Huntingdon as being in a state of permanent anxiety, "each of his triumphs only made him worry lest he lose what he had gained"
Great Hub! I thoroughly enjoyed reading this work of art. Thank you for a fine read. ImChemist- thanks- one of the lesser known Kings of England unlike the Henry's four through to eight! nice information about this king.